VJ Books Presents Author Dan Millman! Dan Millman was born in Los Angeles, California. He is a former world champion athlete, university coach, martial arts instructor, and college professor. 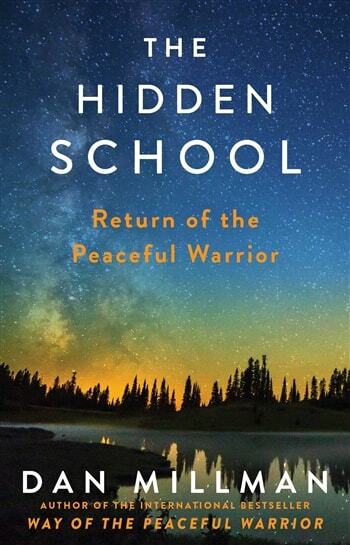 Dan's seventeen books, including Way of the Peaceful Warrior, have inspired and informed millions of readers in 29 languages worldwide. 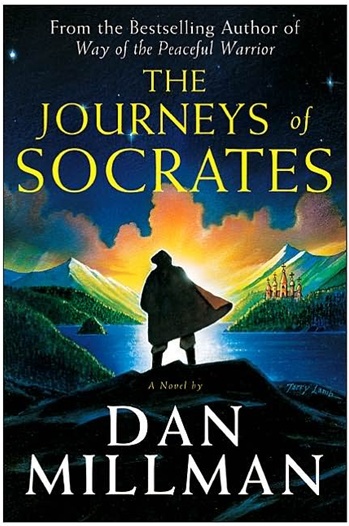 The feature film, "Peaceful Warrior," starring Nick Nolte, was adapted from Dan's first book, based upon incidents from his life. Author Signed Hardcover Book June 2017 NY: Simon & Schuster First edition, first printing, fine in a fine dust jacket, signed by the author, remainder marked. Each dust jacket is protected in an acid-free archival quality acetate cover. Author Signed Hardcover Book 2005 NY: Harper First edition, first printing, near fine (minor bump to bottom) in a fine dust jacket, signed by the author. Each dust jacket is protected in an acid-free archival quality acetate cover.